Inconel 625 90° & 45° 5D bends 4″ SCH 80; sand blasting, made to ASME B16.9. 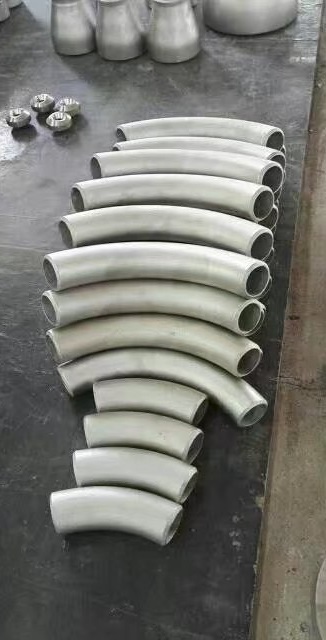 The Alloy 625(UNS N06625) 5D pipe bends 90° & 45° SCH 80 manufactured to ASME B16.9. These are supplied to a chemical project in Poland.